OnePlus 3/3T Receiving September Security Patch Update - AndroGuider | One Stop For The Techy You! 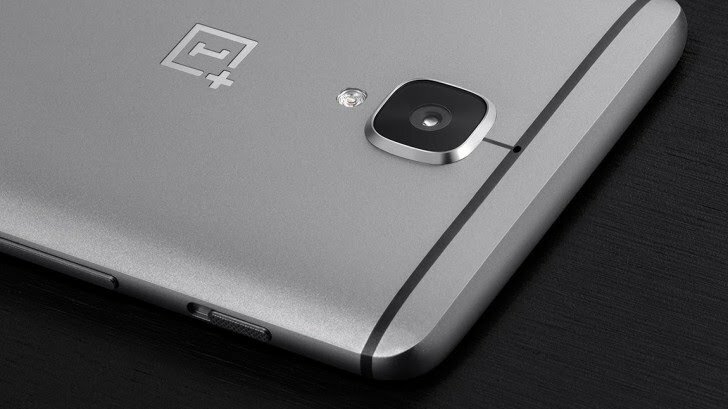 Android 9 Pie will be coming to OnePlus' 2016 smartphones, the OnePlus 3 and the OnePlus 3T, but that will take a while. For the time being, OnePlus is rolling out the September security update to the two smartphones according to its software maintenance schedule. 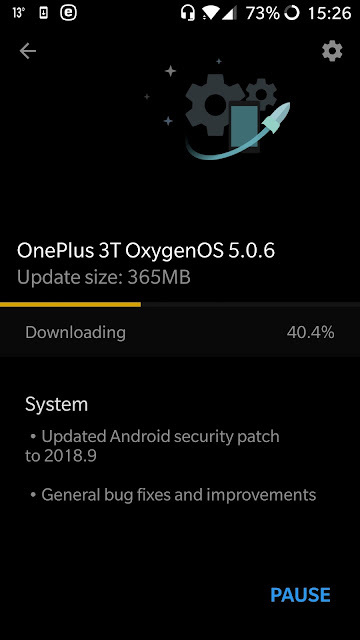 The changelog for OxygenOS v5.0.6 only mentions the bump to the security patch level and bug fixes. The update is currently seeding out via OTA, so it might take some time for the update to show up on your OnePlus 3/3T. OnePlus hasn't posted the downloads for OxygenOS 5.0.6, yet. However, you can grab the update files from Oxygen Updater or using the links given below.